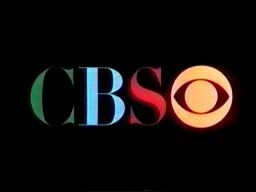 1970-1971 SEASON - CBS Saturdays, 12:30-1:00 P.M.
Noon-12:30 PM Scooby Doo, Where Are You! "The Monkees Watch Their Feet"
"The Monkees Blow Their Minds"
"The Devil And Peter Tork"
"The Monkees On The Wheel"
Note: Around this time, an obscure single release, "Do It In The Name Of Love" b/w "Lady Jane," was issued on the Bell label, and simply credited to Davy Jones and Micky Dolenz. "I Was A 99-lb. Weakling"